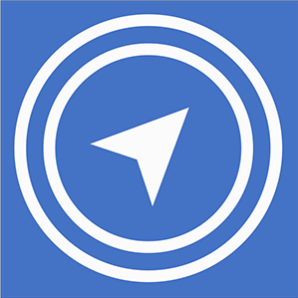 The Project Online Navigation app assists user navigation by providing a modern, visually appealing, ease-of access interface to the most commonly used features of Project Online. Tiles provided include navigation to My Ideas, My Timesheet, My Projects, and other useful areas of Project Online. This app is easily configured to add navigation to areas of focus for your organization. 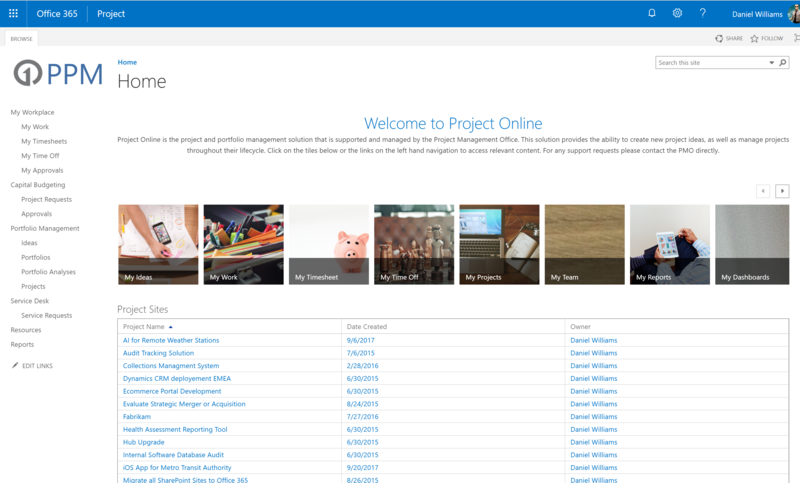 Available at the Project Online top-level Project Web App site.